Get ready to feel the wind in your hair in a cabriolet or roadster because convertible season is upon us. Take a trip outside the city or zoom within the busy streets during a summer’s day. Experience the heat of the sun in the afternoon or a warm breeze during the evening as you gaze up at the stars above. With a Mercedes-Benz cabriolet or roadster, enjoying the summer is easy. 4MATIC drive is also available on most models- just in case the weather isn’t so nice. Get to know our lineup that will prepare you for convertible season. 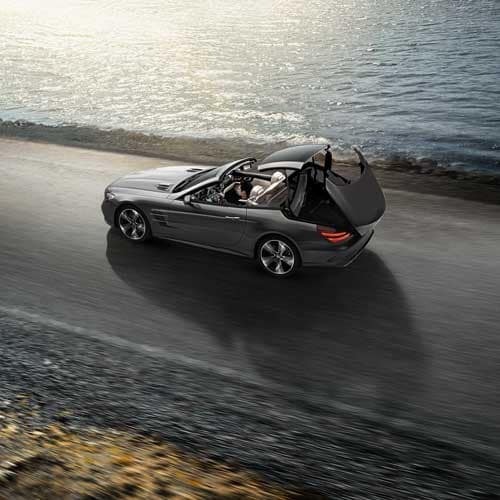 Test drive a Mercedes-Benz SL or SLC Roadster and see how exhilarating a roadster can be. With modern styling, two seats and a lightweight speedy ride, these luxurious roadsters are classic sports cars. These timeless roadsters will provide the type of relaxed driving experience that you’ve come to expect from Mercedes-Benz. 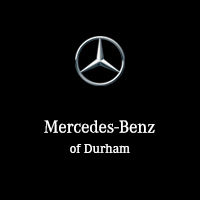 Find your Mercedes-Benz roadster in our expansive inventory. Whether young and sporty, elegant and athletic or classic and luxurious, the C-Class, E-Class and S-Class have the cabriolet for you. These soft-top cabriolets range in style and performance so you can find the one that best suits your lifestyle. With four seats available, you can bring friends and family along for the ride. Search our inventory to find yours today.